HOW TO MAKE A PAPER HAT! 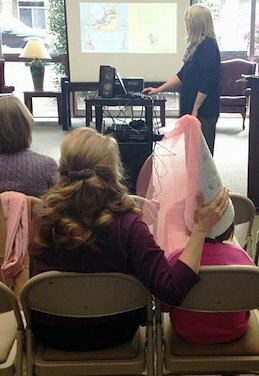 While writing THE ARTIST AND THE KING I did a little research on the construction of the Maid Marian hat that my character, Daphne, makes. 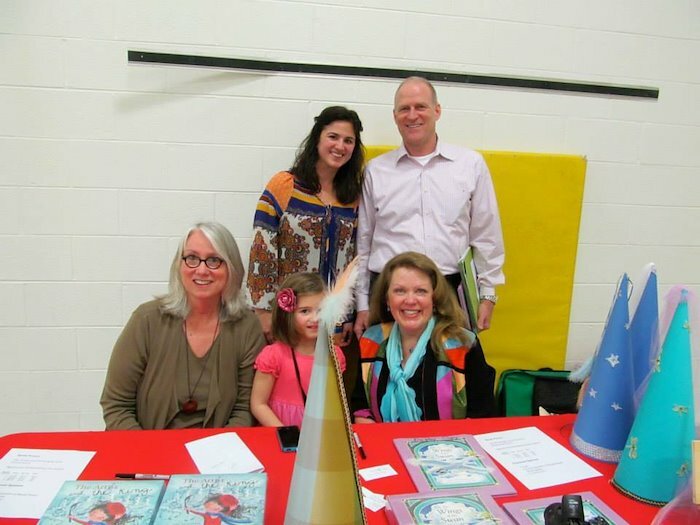 Thank you to Ginny Larson, and The Girl Inspired for the beautiful hats in the links below. Your posts were very helpful! 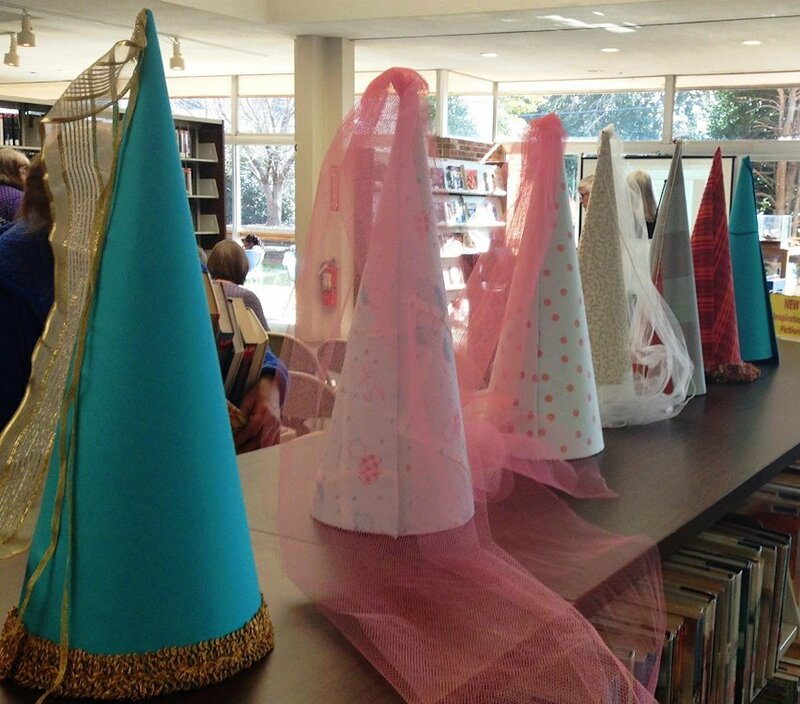 Thank you too, to Rosemarie Gulla for all of those magnificent hats at The Randolph County Library.